Tony’s proficiency as a client advocate stems from working with both the Michigan legislature and the federal government. Prior to joining Acuitas, Tony worked in Washington D.C. for one of the nation’s top lobbying firms advocating for corporate, non-profit, international, and coalition clients. Tony worked with offices within the Administration and Congress to promote client interests in regulatory, judicial, security, healthcare, commerce, and energy areas. During this time, Tony managed projects through a presidential transition and large turnover in government agencies while building relationships with newly appointed and elected officials. Along with conventional government affairs, Tony has extensive experience coordinating grasstops advocacy campaigns aimed at influencing both state and federal policy. Tony has worked with local and national organizations to drive coalition efforts to educate and inform policy makers of issues impacting client needs. In addition, Tony has managed the formation of several business advocacy groups and promoted their interests within the legislature. 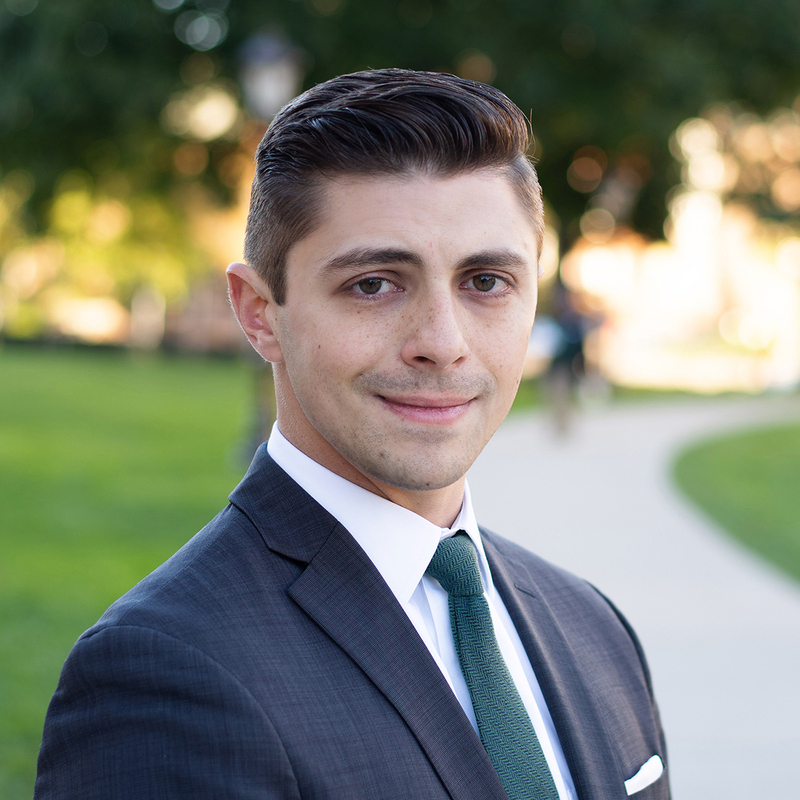 Tony is a Michigan native with a Bachelor of Arts in public policy from Michigan State University’s James Madison College and an additional degree in Psychology. © 2015 – 2019 Acuitas LLC, All rights reserved.